November 17, 2014 – SpaceUnited, a Colorado-based humanitarian space agency, has launched an Indiegogo crowdfunding campaign. The funds raised from this effort will be used to purchase four satellite images for four nonprofit partners. If the campaign reaches its $2000 goal, it will support the rainforest protection, landmine removal, food security, and rights monitoring efforts of Digital Democracy, Mine Kafon, PCI, and Amnesty International, respectively. 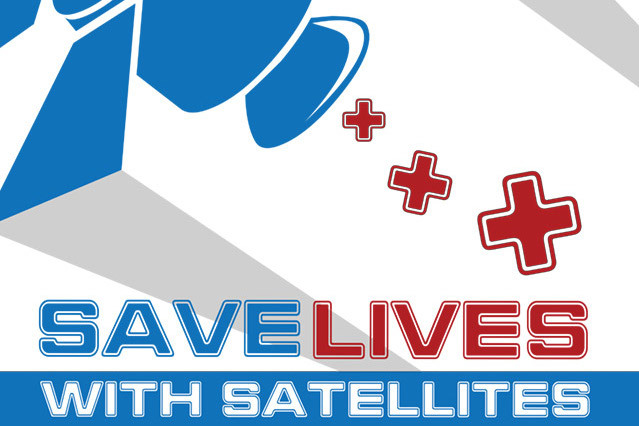 SpaceUnited raised $1,871 during its first satellite imagery campaign in September 2013. These funds were used to purchase images for genocide prevention, water distribution, refugee aid, and agriculture improvement by The Sentinel Project, Lightbridge International, Harvard Humanitarian Initiative, and KickStart International, respectively.